ET Studio Productions – We are a music production company specializing in Songwriting, Production, Recording, Mixing, Voice/Piano instruction, and Artist Development. 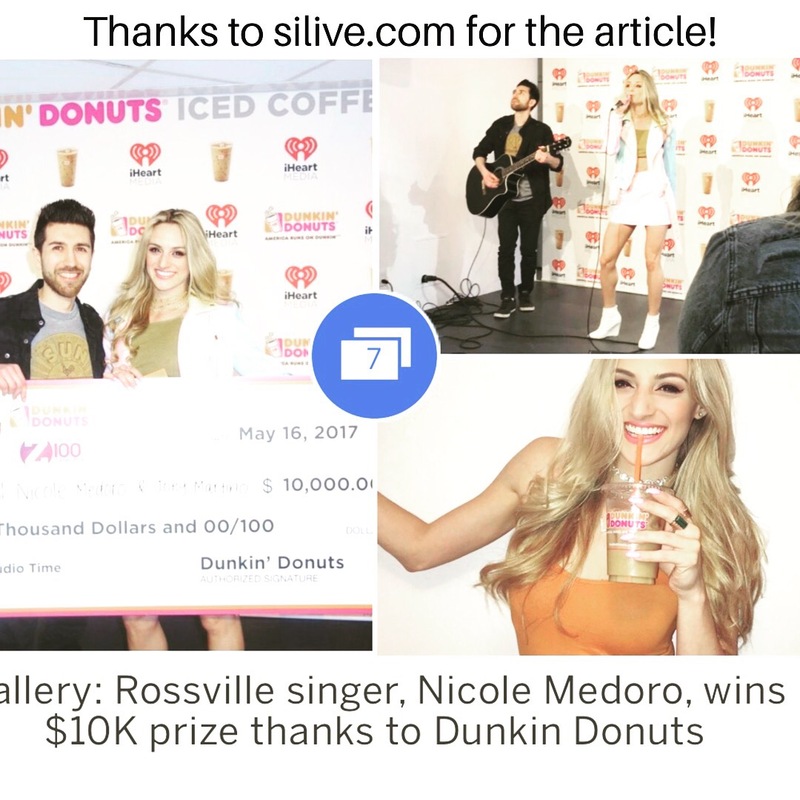 After watching the video, check out SILive.com’s feature article! Are you interested in producing your own music, right from your own laptop or desktop computer? What is a DAW and which should I use? REQUIREMENTS: A laptop/desktop computer with internet connection and Pro Tools First (free download). Workshop classes do not require you to bring a computer but you are welcome to do so and perform tasks along with your instructor. Hands on experience will be given to all that attend! With digital recording and your own imagination, there is no limit to what kind of music YOU can create. There are a limited number of seats for the workshop, so contact Laura at laura@etstudioproductions.com today to register! 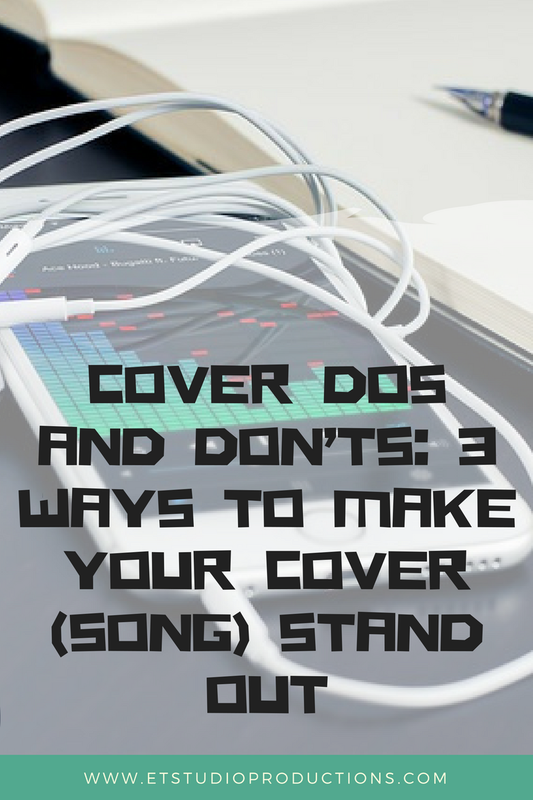 Firstly, the singer should have great technique, which is something you should take care of long before you enter the studio. Second, the microphone you use will make all the difference. It would be nice if you could walk into any studio and sound the same — and great! But that isn’t the case. Let’s take a look at why. Wide frequency range. You want a microphone that has a wide frequency range allowing low, mid, and high frequencies in your voice to be heard. Try singing the letter “e.” Now sing the word “oh.” Notice where the sound is coming from in each situation: “e” is nasal and “oh” comes from within your chest. Those sounds fall into different frequencies, and you want a microphone that is going to capture those — and everything in between. Dynamic range. Trying singing the first line of the chorus to “I Can’t Make You Love Me”: I can’t make you love me if you don’t. You had to belt that, right? Now sing the line from The Beatles’ “Yesterday”: Oh I believe, in yesterday. It should be sung quietly, with reserve. You want a microphone that will capture both the softest whispers to the loudest soaring notes of your performance. Otherwise your belting will be distorted, and your more subtle notes won’t be captured on tape at all. Low noise and low distortion. Have you ever recorded yourself using some low-tech device and heard a hissing sound? That’s what we call “noise.” Have you ever heard a recording of someone where the voice sounds like it’s crackling or fuzzy? That’s “distortion” — when audio signal is too strong. We want neither of these things to happen when recording vocals in the studio, so we want to use a microphone with low noise and low distortion to preserve clarity in your voice. Detail. You will never sound exactly like Adele — and that’s a good thing! You want to sound like you, and you want a microphone that will pick up all the unique tonal nuances of your voice. You may be the same type of singer as Adele, but your voice cracks in different places, and it’s raspier depending on the words you’re singing. They are small details, but they make all the difference in making you sound like YOU. There are a lot more hardware and software that add to what makes a great vocal recording, and we’ll get more into those in future blog posts. If you like what you’ve read, and would like to be updated when future articles are posted, don’t forget to sign up for our blog!